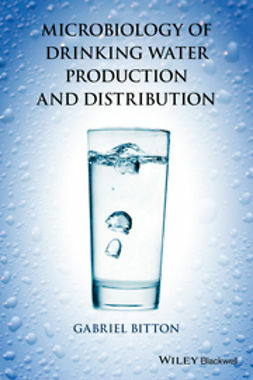 Microbiology of Drinking Water Production and Distribution addresses the public health aspects of drinking water treatment and distribution. 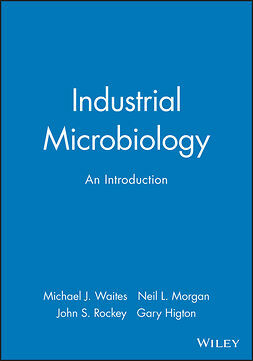 It explains the different water treatment processes, such as pretreatment, coagulation, flocculation, sedimentation, filtration, disinfection, and their impacts on waterborne microbial pathogens and parasites. 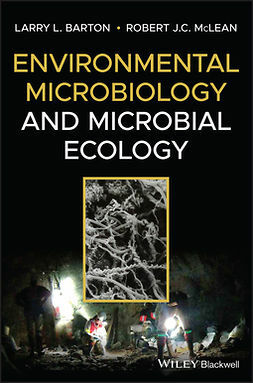 Drinking water quality may be degraded in water distribution systems—microorganisms form biofilms within distribution systems that allow them to flourish. 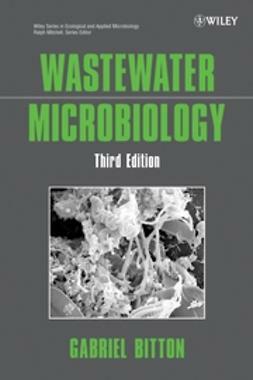 Various methodologies have been proposed to assess the bacterial growth potential in water distribution systems. 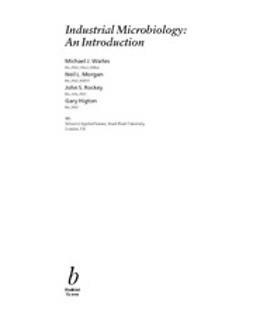 Microbiology of Drinking Water Production and Distribution also places drinking water quality and public health issues in context; it addresses the effect of bioterrorism on drinking water safety, particularly safeguards that are in place to protect consumers against the microbial agents involved. 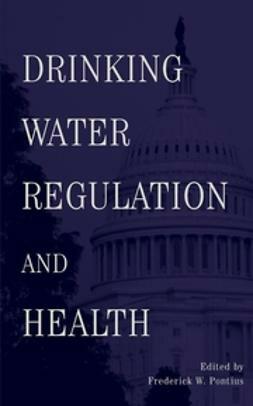 In addition, the text delves into research on drinking water quality in developing countries and the low-cost treatment technologies that could save lives. 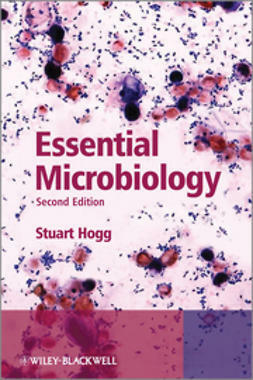 The text also examines the microbiological water quality of bottled water, often misunderstood by the public at large.